Jay McGuinness chose a smart coat and blue jeans to perform to the 16,000 people in the O2 crowd. 9. 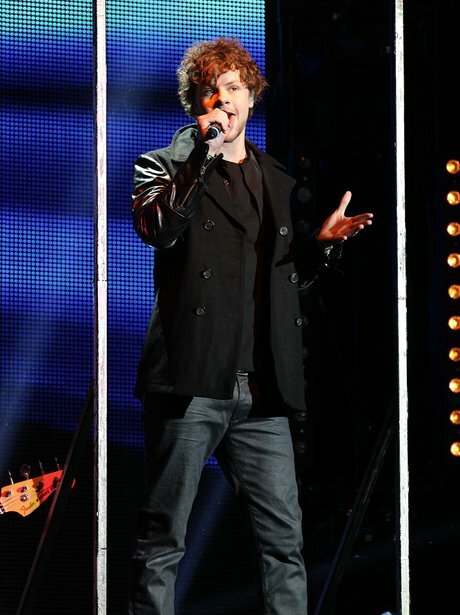 Jay McGuinness chose a smart coat and blue jeans to perform to the 16,000 people in the O2 crowd.